Industrial facilities do have extreme conditions that can damage non-industrial equipment. So, in order to optimise business operations, utilising ruggedised components is crucial. 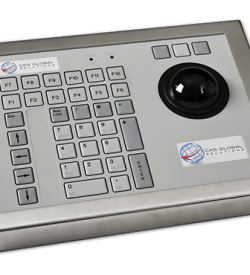 For computing solutions, integrating our TB38 industrial trackerball provides seamless navigation and great cursor control. Our industrial pointing devices have high IP protection rating to safeguard inner components from the harsh environment of the industrial floor. 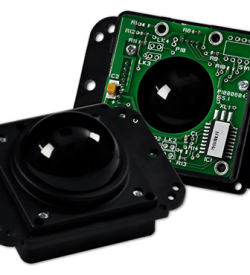 The TB38 rugged trackball has an IP65/NEMA 4 sealing which means that it is dust tight and protected against water sprays. 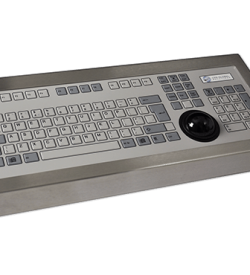 By replacing a standardised mouse control, the TB38 Rugged Industrial Trackerball offers a better precision cursor control and durability. Its ruggedised features and variants make this industrial pointing device customisable in all operational systems. 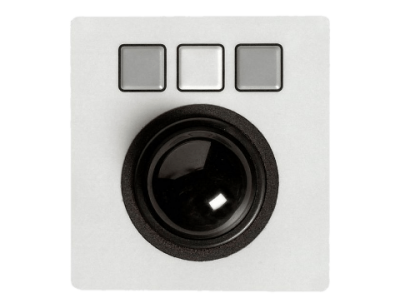 Some of its customisable features are the interface, colour and coding. Moreover, even with its compact size, it has >6 million ball revolutions with sealed mechanical keys. Not only is the device protected from harmful elements, but also, it can last under extensive use. 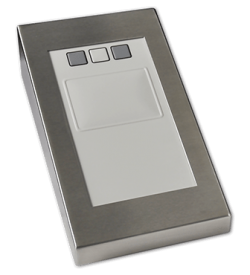 Our TB38 pointing device has an operating temperature range of -20°C to +60°C. The precision of data input is still achieved, so miscalculations are reduced. The phenolic resin ball material and 38mm ball size are ergonomically-designed to promote a more streamlined operation. Production rate is increased while minimising errors. 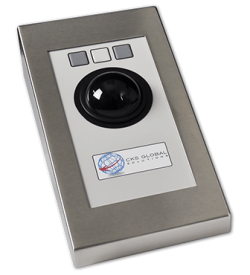 Our industrial pointing device is convenient to install because of its plug-and-play feature. No drivers are necessary for the device to work so operating the device can be done quickly. We provide the best computing solution and support for your business needs. 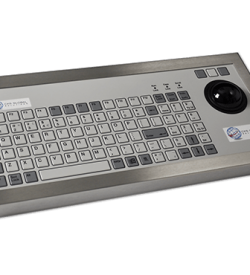 We provide custom-fit devices because we understand that each industrial operation has varying needs. 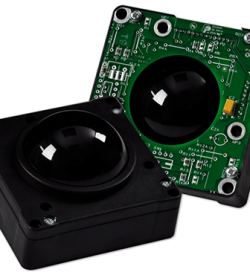 Get a FREE datasheet on our TB38 industrial trackball and request a FREE quote on it. If you have further queries, fill out our product enquiry form.